Who Would You Nominate for the Internet Hall of Fame? The Internet Society is currently taking nominations for 2014 inductees to the Internet Hall of Fame. They're searching worldwide for people in three categories: Pioneers, Innovators, and Global Connectors. The nomination form is even open to the public. So who would you nominate? Nominees can have contributed to the development of the internet in any number of ways, whether it was through research, programming, policy or simply "promoting growth of the internet community." The Internet Hall of Fame Advisory Board will review all the online submissions and make a final decision about inductees for the Awards ceremony, which will be held in Hong Kong next year. You have until the end of this month to nominate someone, but we'd love to hear who you'd like to see inducted. The 2013 inductees included Wikipedia founder Jimmy Wales, internet pioneer Robert Taylor, and the late activist Aaron Swartz, among many other people. When you look at all the past inductees, who do you think is missing from the list? And don't even think about making the old hack joke that Al Gore should be inducted because he invented the internet. He's already on the list. Mainly because he was instrumental in privatizing the internet. 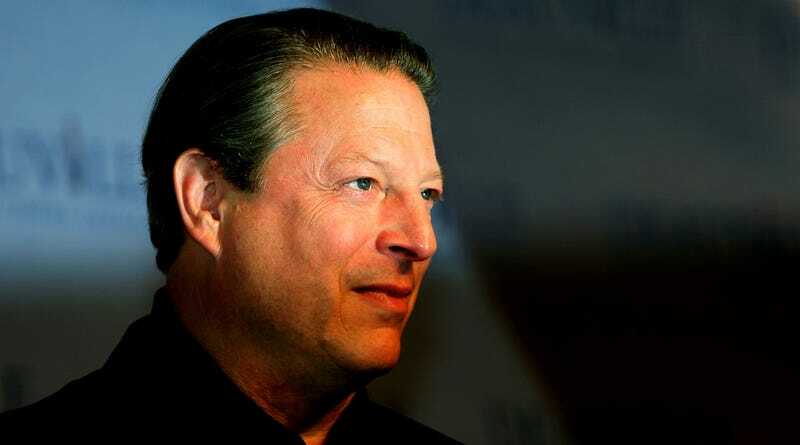 So yeah, Al Gore did sort of "invent" the internet. Sorry, haters.